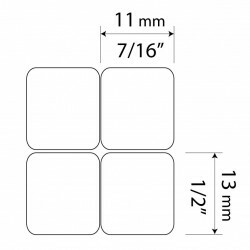 Stickers are made of high-quality non-transparent (black or white) - matte vinyl, thickness - 80mkn, typographical method. 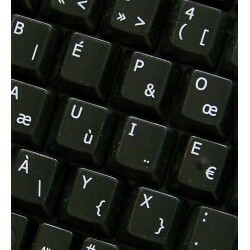 The French Bepo keyboard layout became easier to access in the computer age. 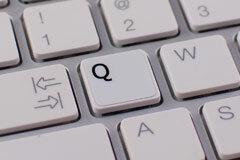 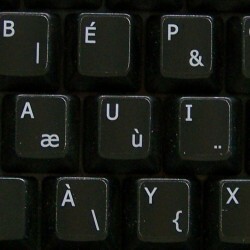 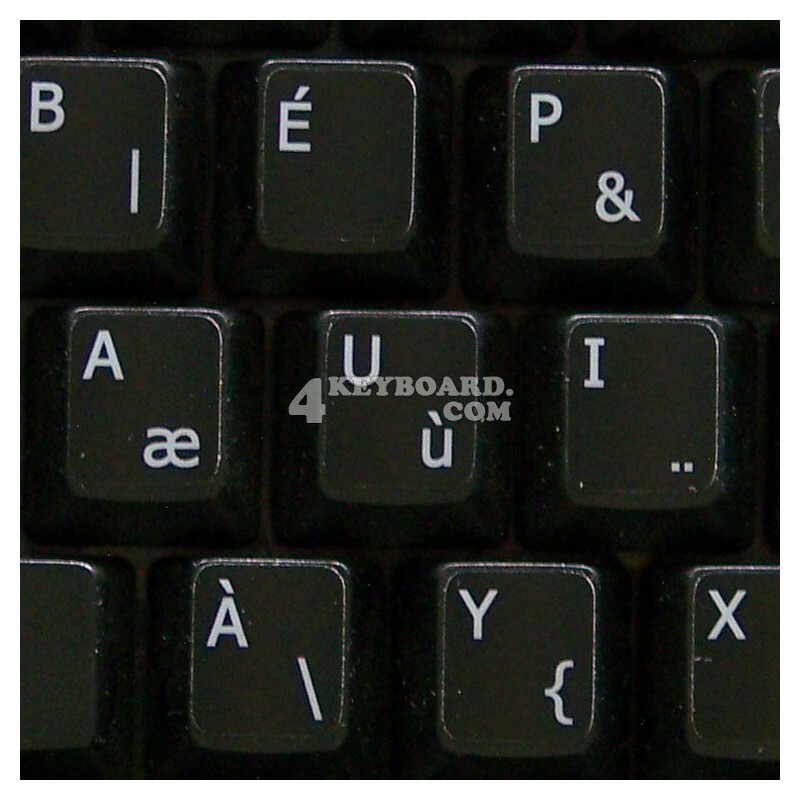 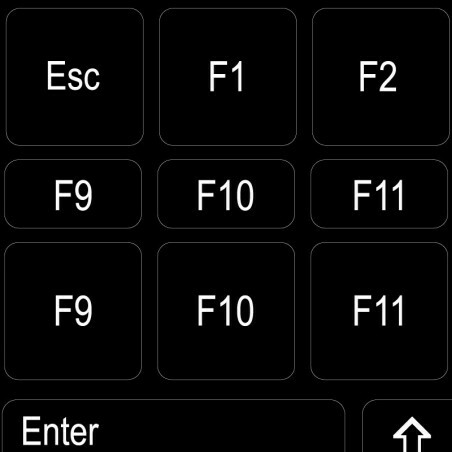 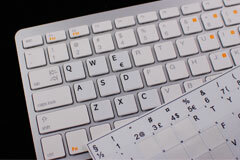 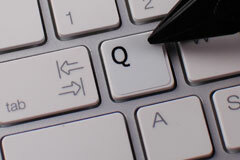 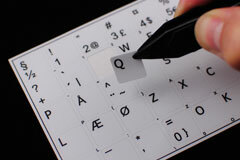 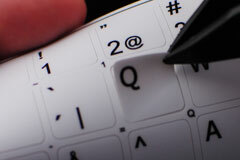 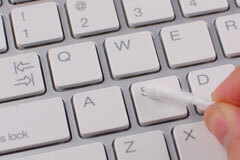 Currently, all major Operating Systems (such as Apple OS X, Microsoft Windows, GNU/Linux and BSD) ship with French Bepo keyboard layout in addition to the standard QWERTY layout.